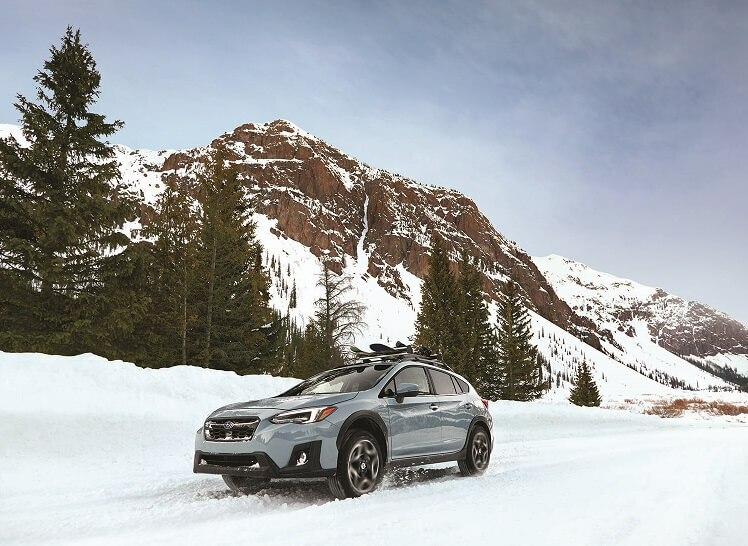 OverviewFeel confident driving in snow or ice this winter with a new Subaru vehicle from Curry Subaru. All Subaru vehicles are equipped with a full-time Symmetrical All-Wheel Drive system to boost balance and traction. For added peace of mind in hazardous conditions, check out other optional safety features like Subaru Eyesight or blind spot monitoring. 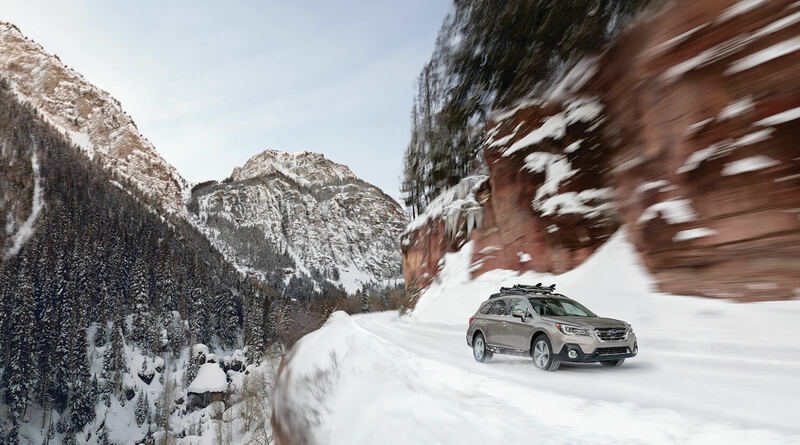 Whether you head to the mountains for some fun or to grandma's house for the holidays, a Subaru will take you there with ease and comfort. Read on to learn about some of our favorite Subaru models for winter driving in Cortlandt Manor, New York. Lease a Subaru Winter Vehicle at your local Cortlandt Manor, NY dealership. The compact Subaru SUV was made with various road conditions in mind. Small but mighty, the Subaru Crosstrek is a great vehicle for winter driving in Cortlandt Manor, NY. It maintains the high ground clearance that the Subaru Outback and Subaru Forester have, at 8.7". Whether you're a daily commuter or plan on taking a trip this winter, the Subaru Crosstrek boasts great fuel economy and a large fuel tank, so you can avoid making stops at the gas station. A manual transmission option is also available for those seeking a classic and fun driving experience. Our next pick for winter driving is the iconic Subaru Outback. This sporty vehicle is ideal for Cortlandt Manor, NY drivers that are looking for more passenger and cargo space. There's plenty of room for the kids, dogs, and all of your snow gear in this crossover SUV. Subaru X-MODE comes standard on the new Subaru Outback, adding traction in slippery conditions like snow or ice. You'll also experience more power in the Subaru Outback, with a larger engine. Visit us today to learn more! 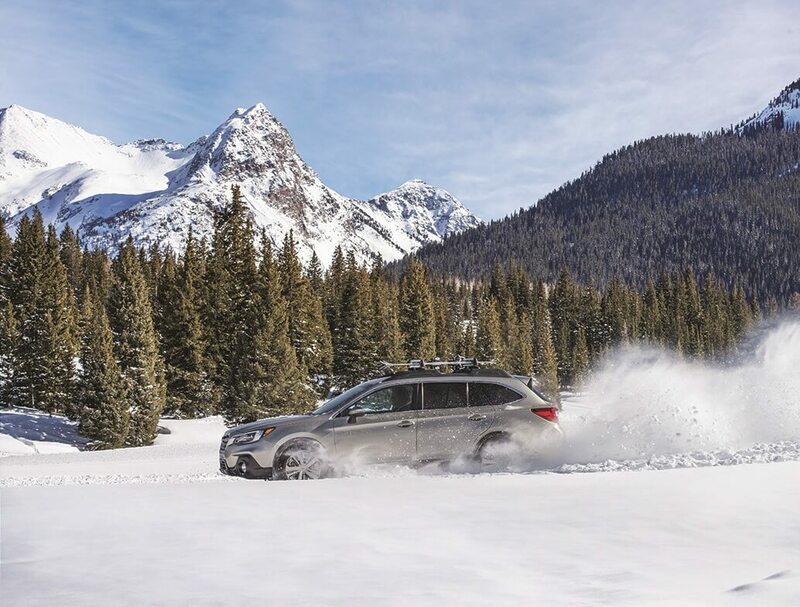 You can't go wrong with any Subaru vehicle when it comes to winter driving, thanks to their superior capability and smart design. To see which model fits your lifestyle best, visit Curry Subaru in Cortlandt Manor, NY for a test drive today! We look forward to meeting you and answering any questions you may have. For increased stopping power in the snow, contact our tire center to see what options are best for you.